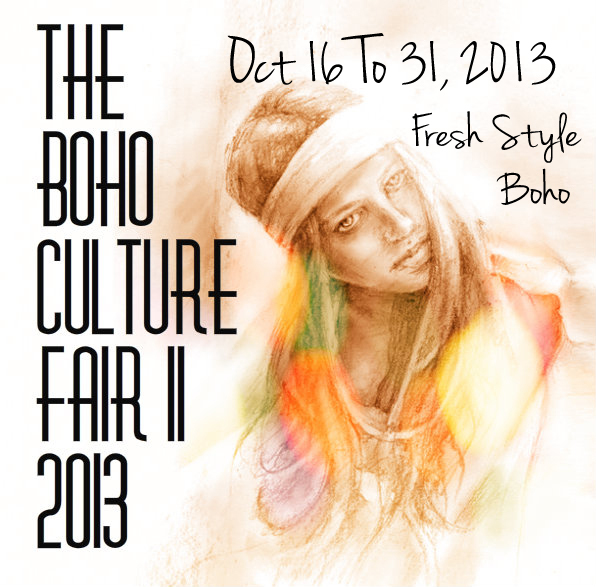 The Boho Couture 2013 2nd edition This Fair Born from few ideas about the urban style in second life. All see avatar wear Baggy pants, Jean Washed, Fresh Skin, Flip Flop and Other More things. 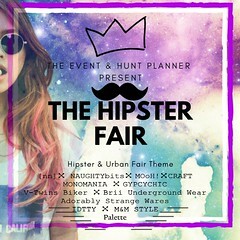 Our Fair Show theme is URBAN & HIPPIE TENDENCY, is important to remember that all products have to be related in this Tendency. 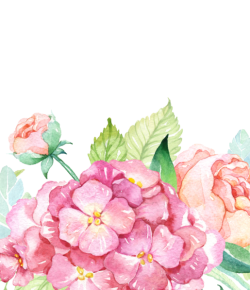 APP FOR DESIGNER AND BLOGGER OPEN.